Rose is an exquisite oil considered to be effective for all areas of life: body, mind, spirit. May assist with emotional wounds, stress, fear, anger, anxiety, hormones, dry skin, detoxification, weight loss, childbirth and as an aphrodisiac. Rose is an exquisite oil considered to be effective for all areas of life: body, mind, spirit. It is known as the Queen of essential oils and is the number one oil for all women’s conditions. It is the oil for fears, emotional instability, anger, grief, resentment. It is also the oil for celebration, love, romance, joy and confidence. 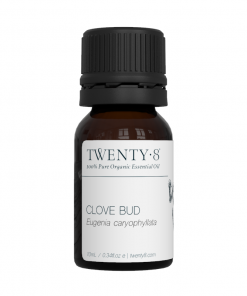 Used in the correct way it is the best oil for fertility, pregnancy, puberty and menopause. It is the most popular oil to use in the perfume and skincare industries. It is gentle, alluring, evocative and intense. Rose is a strong, powerful, must-have oil for ALL women. Consider Rose one of the most precious oils; it carries an expensive price tag, but then only very little is required for incredible results. A full 10ml bottle of pure Rose Oil is priced around $495. This dilution of 10% into precious jojoba oil is the reason we can offer this exquisite 10ml oil for only $149 – the same price as a highly desirable perfume. 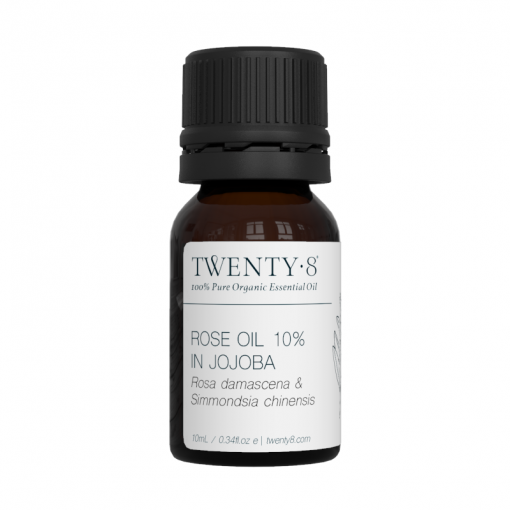 This Rose oil is without a doubt the most amazing perfume you will ever wear. No synthetics, no chemicals, no manipulation or flavours added! Just pure, unadulterated, high quality 100% Rose Oil! You will not be disappointed investing into its magic! Lime is delightfully fresh and uplifting. It is what we call our 'beam me up' oil. May assist with mental fatigue, oily skin, lack of energy, anxiety, depression, colds, flu, digestion, sore throat and influenza. 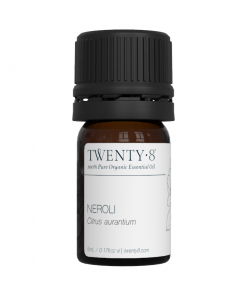 This delicate, light, sweet aroma has very calming, tranquilising, restoring and regenerating qualities. May assist with sensitive skin, dry skin, insomnia, nervous tension, hysteria, shock, panic, diarrhoea, stomach cramps, scars, depression, stress, anxiety. Ginger is a wonderful circulatory stimulant and tonic of the heart. May assist with digestion, bruises, cold hands and feet, nausea, travel sickness, vomiting, muscle aches and emotional disconnectedness.